“Laughter Is Good Medicine”…. is the belief of this Orlando native who started making people laugh at an early age at family reunions. Whether volunteering in the community or working with his Fraternities, Rod always finds a way to make people laugh and enjoy life. 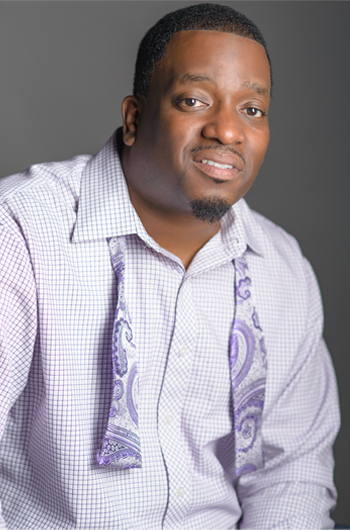 He is a graduate of The Great Bethune Cookman University with a degree in Mass Communications. His fellow classmates loved and revered him. They demonstrated their admiration by asking him to perform at countless club and organizational events on campus during his matriculation, and continue to do so. Rod urges the youth of today to take pride in themselves and to always reach for the stars. When Rod isn’t on the road, you may find him working with Coaching Boys To Men Mentoring group, or Saving Our Sons. 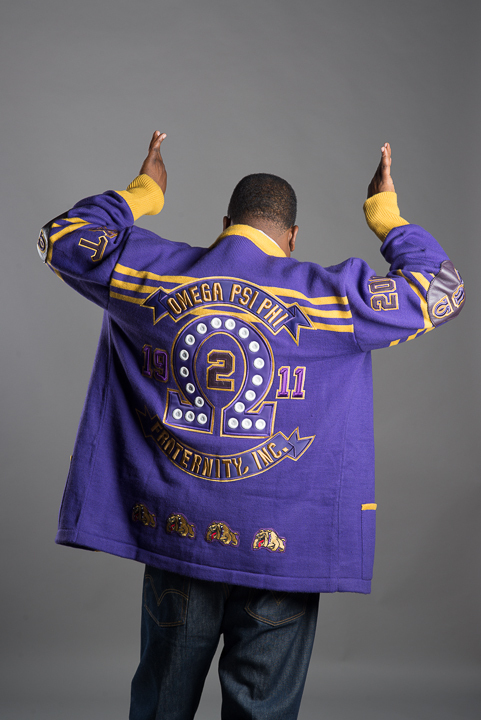 He works with these groups through the Chi Tau chapter of Omega Psi Phi Fraternity Incorporated. Rod Z is also proud to be a member of The Hope Church of Orlando. As you can see he is a very busy man. In his time as a professional entertainer Rod has opened for an array of comedians. Great comics like: D.L. Hughley, Paul Rodriguez, Cedric The Entertainer, Sheryl Underwood, Sommore, Rickey Smiley, Arnez J. and J Anthony Brown are just a few on the long list. He has also toured on the Gas Too High Tour with Akintunde. In 2008 Rod was the grand prize winner of the Heavy Hitters Comedy Competition sponsored by No Joke Entertainment. Rod’s appearances don’t stop with comedians. He has also had the pleasure of opening for acts such as: The Temptations, The O-Jays, Fred Hammond, Mary Mary, Yolanda Adams, Joe, and Maze Featuring Frankie Beverly just to name a few. In 2009 Rod took part in the Tom Joyner Family Reunion and has performed for The Tracy Mc Grady Foundation( NBA PRO) as well as The Kenard Lang Foundation (NFL PRO). His first major steps in performing took place on college campuses where you might say he honed his clean comedic skills. He has hosted homecomings and special events at: Southern, FAMU, UCF, UM, Savannah State, USF, and of course BCU. The majority of his performances take place in churches and conventions around the country. Rod is able to make people laugh without having to use profane language or vulgarities. This is something he takes pride in. “I do the same show whether I’m in the Improv, a juke joint, or the church.” Rod says he learned that from Sinbad. Rod’s other professions are acting and music. He played in the movies” Black Spring Break I and II” and was featured in “A Soldiers Play” and “The Colored Museum” in which he received rave reviews. Rod is also a percussionist and plays regularly with bands in Orlando. Two of his favorite accomplishments in life have come in the form of his live tapings of his now popular brand of clean but razor sharp comedy. His first project was “Stop Me IF I’m Lying” which was followed up by “I Ain’t Lied Yet”. Both projects have sold well in the U.S. and have even been spotted in different parts of the world on military bases. Rod plans on doing a new project very soon. Through all his success, Rod gives all the credit to the Lord. That is why he keeps his comedy clean and his eyes on Jesus!